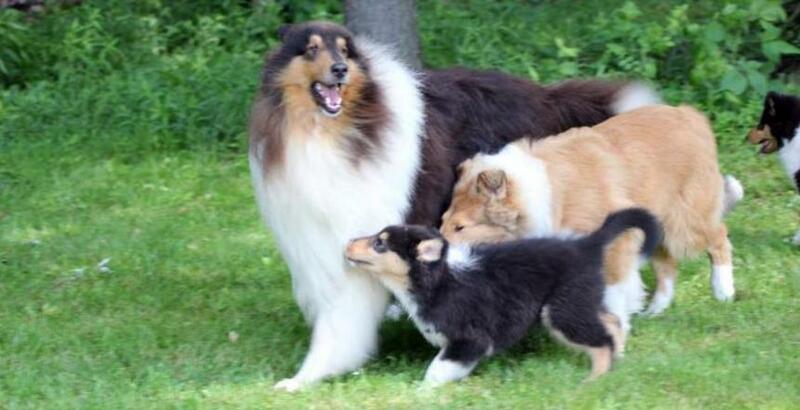 We are a small collie breeder and kennel located in western Pennsylvania. on the shores of Conneaut Lake. We strive for beautiful, sound, intelligent collies that have the true collie temperament. Collies are a great family dog that love people, aim to please, are very smart and adore children. We have been breeding quality collies for over 40 years and our lines go back to some of the top collies in the country. We occasionally have collie puppies in sable, tri, blue merle and sable merle that have eyes checked and are vet health certified.